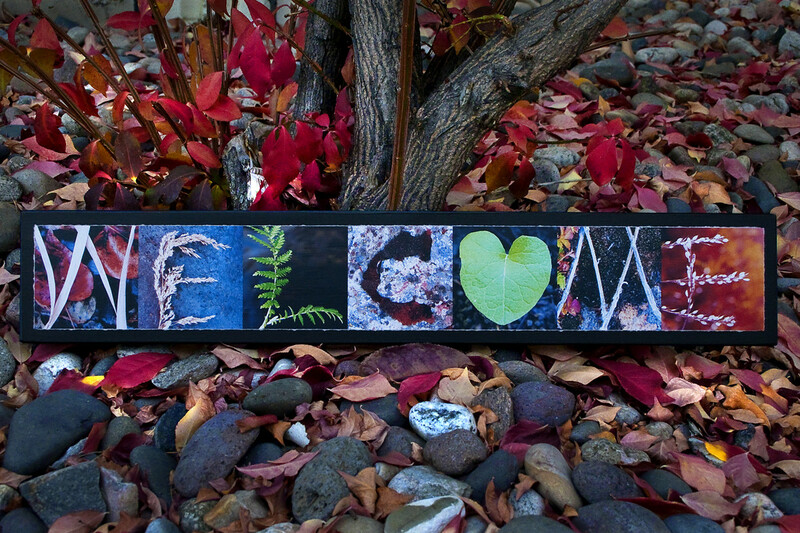 Me there to personally answer your questions and help you make better choices. 2 X 60 minute calls during the program and unlimited questions answered on Skype, Whatsapp or email to your preference. 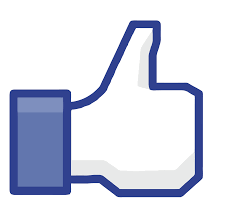 Ask me anything you need help with. This is a feature you will not get at this price anywhere else. You have a community of likeminded people as well as my team, supporting each other, asking and answering questions and helping each other with all sorts of issues you will be facing during your transformation. 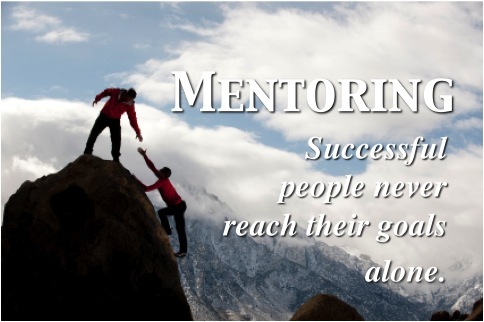 Take Full Control Of Your Life With Your Own Personal Mentor - ME! Starting Today! PLUS... Order TODAY, and I’ll Include These 4 Bonuses, Valued at $1000, To Help You Get The MOST From The “New You” Guerrilla Diet & Lifestyle Program Platinum Level Membership Access! But I want to be absolutely certain that you get every possible tool and strategy possible to succeed and overcome any self sabotaging behavior FOREVER, so if you claim your Platinum “New You” Guerrilla Diet & Lifestyle Program Membership which includes all of the programs above, PLUS Me there to personally guide and mentor you! 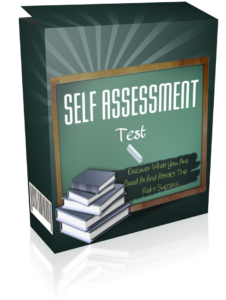 I’ll include these additional bonus resources, for FREE! 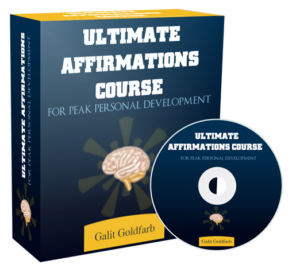 The Ultimate Affirmations Course For Peak Personal Development - a six module video program to give you all you need to ensure that your self talk is beneficial and will bring you closer towards your goals every day. 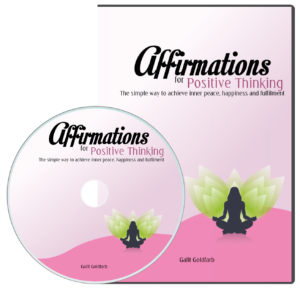 Audio of Positive Thinking Affirmations to help you start the day in a positive, happiness supporting mindset to ensure you stay committed to your new life changing program. 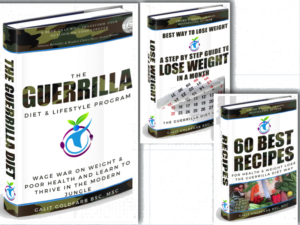 The Guerrilla Diet Full Book Series where you have all the recipes, supplement recommendations, menus and everything you need to make the whole process faster and much more easy! 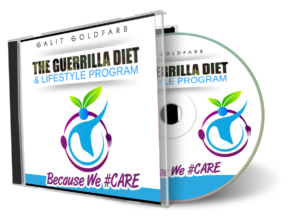 The Full Guerrilla Diet & Lifestyle Program Audio Course to follow through with anywhere you are, even while you are driving! 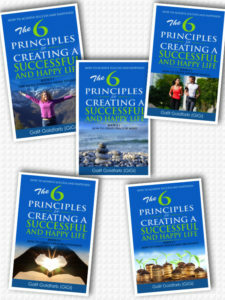 You will receive directly to your inbox my life altering book series about making successful choices in life: The 6 Principle Strategy for Creating a Successful & Happy Life: Book Series - Free! 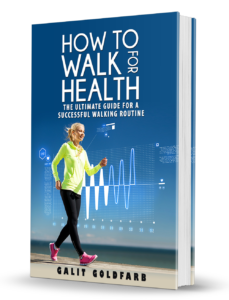 This will ensure you are well on your way to achieving the health, well-being, weight and life that you desire. There is no chance that you will not reach your destination if you follow through continuously and persistently with the principles in this book series! I almost forgot to mention your ironclad money-back guarantee with The Platinum “New You” Guerrilla Diet & Lifestyle Program Membership Upgrade, so you can give it a try for 30 days, with NO RISK! P.S. 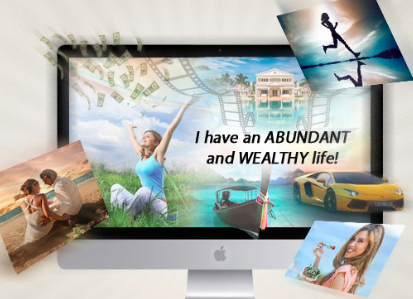 Remember over $1000 worth of super bonuses are only available for a limited time. So to get yours, you’ll need to claim access to The Platinum Level “New You” Guerrilla Diet & Lifestyle Program Membership Access right away!